Aquafil - The Ruggist – For the love of carpets! 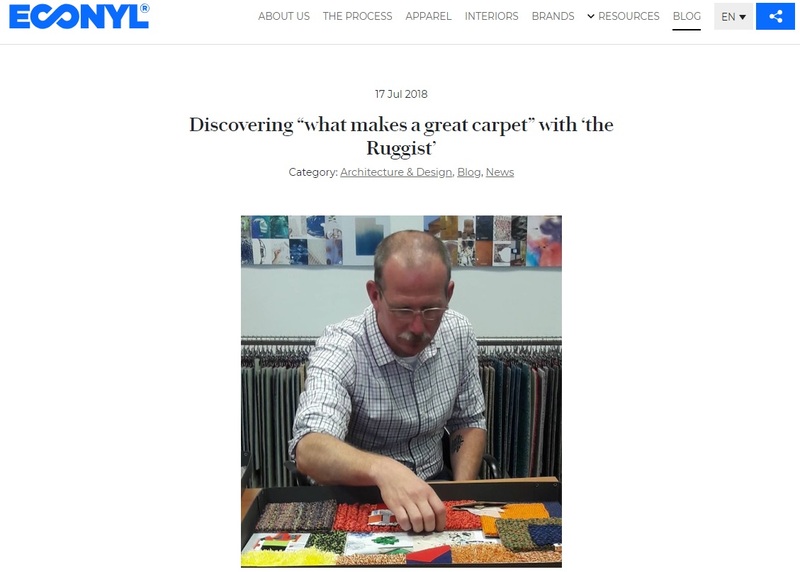 The Ruggist – For the love of carpets! In the US some call him the King of Rugs. 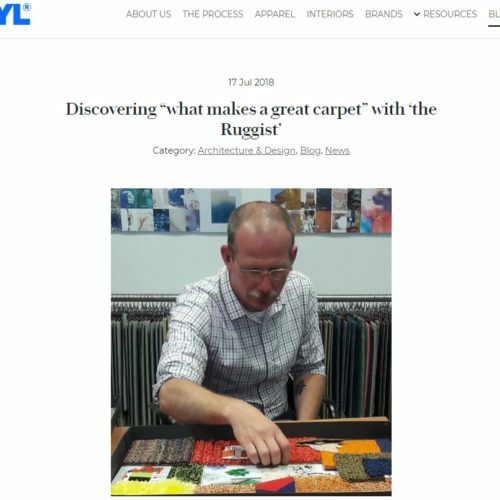 His name is Michael Christie, and he is a leading American carpet journalist, blogger of ‘The Ruggist’ and, since the Fall of 2017, Editor of Rug Insider. He was also a speaker during the panel discussion at Domotex 2018 about trends in interior design. Last week we had the chance to meet and to spend some time with him here at Aquafil’s headquarter in Italy.